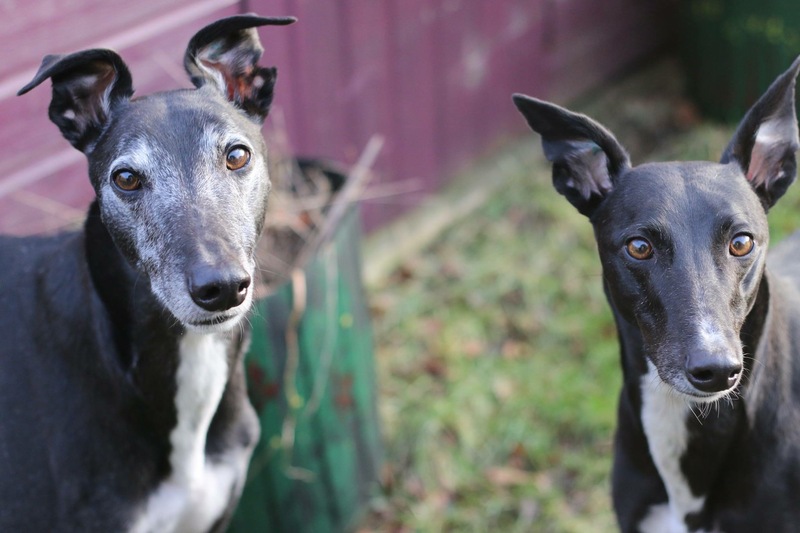 Greyhounds, good books, gardening, greyhounds! Mac update 😁 Chunky monkey Mac! With some good food, a bath and lots of tlc, Macs coat has finally started to shine and his amber tiger stripes are gleaming in the sun. Macs love, apart from having a quick run around, is food hence the chunky monkey sentence at the start. Treats he will take gracefully from your hand and he waits patiently when breakfast and lunch is given out. His tail never stops wagging when people are around and will stand for hours when you give him a good brush and rub down. A little strong on the lead but he is getting so much better. Ever so clean in his kennel and even his bed always looks so neat and tidy in the morning. Ladies are another love for Mac so maybe a family with an existing girlie would suit him. We are still seeking new foster homes. If this think you can help please get in touch. Wonderful news for Berry and her new family! Hi, 2 adults, 3 kids and rabbits in a hutch in the garden. Can anyone help? Please pm me or one of the team. Happy new home buster! Hope you don’t go wandering again. @Jaclyn C can you try the links above to see if they work. They should automatically download.